If someone asks you to measure somebody’s physical traits, you can easily measure their height, weight and other attributes but is it possible to measure psychological traits as well? If we put more thoughts to psychological traits, how can they help us? These traits relate to a person’s nature, aptitude, their inherent skills and talents. One person can be good at leadership skills and another could be good in calculations. If we get to know about these traits in the beginning, then it can help tremendously in making several big decisions of our lives through psychometric tests. Many companies have been using several tools to map psychological traits of the candidates to see whether the selected candidate is appropriate for a particular role or not. The companies then select the candidate who can do justice to the role even in the harshest of the situations. These tests are commonly known as Ability tests, Situational tests, Critical thinking tests, Judgement Tests and Personality tests. Companies have been using these tests for a long time and now the time has come when students should start using these tests for finding out the best career for them. Standardisation: There are certain principles and theories on which psychometric tests are designed. A person can’t design his own test based on his self-understanding. The standards are needed to be followed as per the theories. Different theories have been developed such as Classic Test Theory, Item Response Theory and Rasch model. Before designing a psychometric test, one should first identify which model suits the current situation and according to the model, the test should be standardised so that it gives unbiased results every time a candidate takes it. Reliability: A psychometric test needs to be reliable. It should produce consistent results and should remain least affected by the surroundings and the outside environment. Also, a student’s mood should not overly impact the results of a psychometric test. Otherwise, the results would be different when a student is stressed to the times when he is happy and excited. Reliability is most important since psychometric tests are used to identify a student’s career option and if it gives a different result every time a student takes it, then the results become redundant. Clarity: There are different kinds of psychometric tests and they have different intentions. One should be very clear what is the intended outcome of a particular psychometric test. If the reason for taking a test is career selection, then it should target that factor directly and from all the questions asked should be able to identify strong factors that can help in selecting a career. Are Confuse about your Career? A psychometric test has several advantages for a student who is at the age of selecting a career. These tests can help the students to understand their skills and talents and can guide them with the help of a career counsellor about the careers that can be suitable for them. These tests also save a great deal of time since a student does not need to go through several career magazines and can get a directed and focussed career consultation. Also, these tests are easy to examine and can give results instantly and reliably. Most of such tests are examined and undertaken with the help of software tools and the report is also released through the software tool.These can also reduce costs and can be taken anywhere at home or in office. A good psychometric test reveals how a student can handle stress, can bear with difficult situation and what kind of characteristics he will show at the time of need. In fact, a good psychometric test will go a step ahead by telling what motivates a student and what kind career options are well suited to him. These days, psychometric tests are designed in a way that they can answer specific questions of a student. For example, for a student interested in doing engineering, it would be more important to understand that which engineering stream is best for him instead of examination of career options. 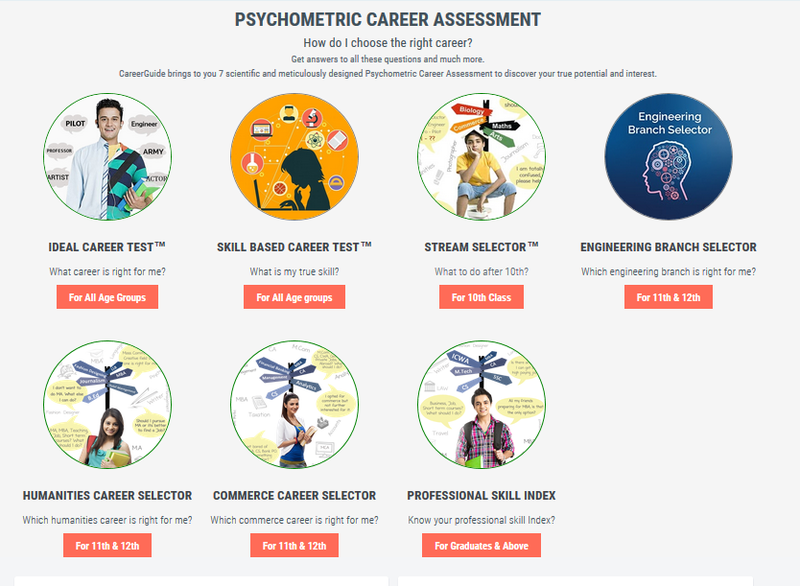 Some of the career counsellors have also idealised the psychometric tests based on the requirements of students in different fields such as arts, commerce, engineering, science etc. This is done so that a student can achieve a maximum benefit from taking the right psychometric test. Psychometric test is combined with an expert career counselling session, can result in a great consulting experience for a student. This can help a student decide what career can be best suitable for him and where he can perform better. Career counselling not only helps a student understand a career stream and get focussed on that but also helps him to understand the scope of a particular career. There are several students who know about the career choice that they want to pursue but are unaware of the hard work that is required to be put in that stream. There are others who have no idea of how the admission procedures go in their selected career stream. Some other students need to know about good universities and schools in their preferred career line. All the above questions can be answered only if psychometric testing is accompanied with career counselling session with an expert career counsellor. There is no denying in the fact that a psychometric test helps a career counsellor to understand the student in a better way and supports a career counsellor to direct the student in the right direction. 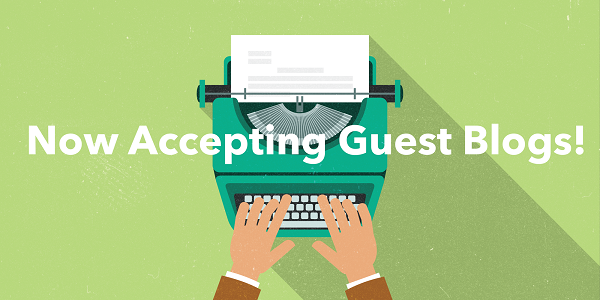 Want to talk with Career Experts?